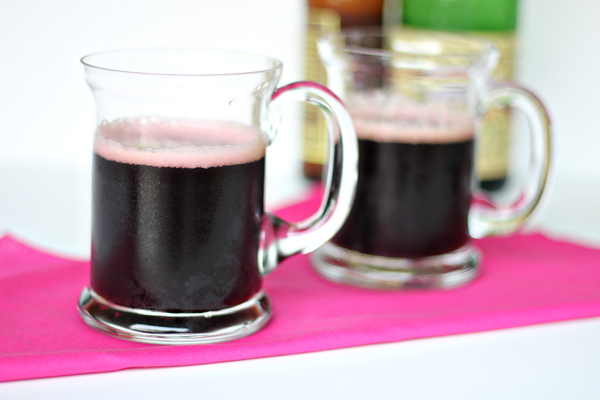 Beer cocktails are really hot right now and I’m finding myself ordering them out more and more. 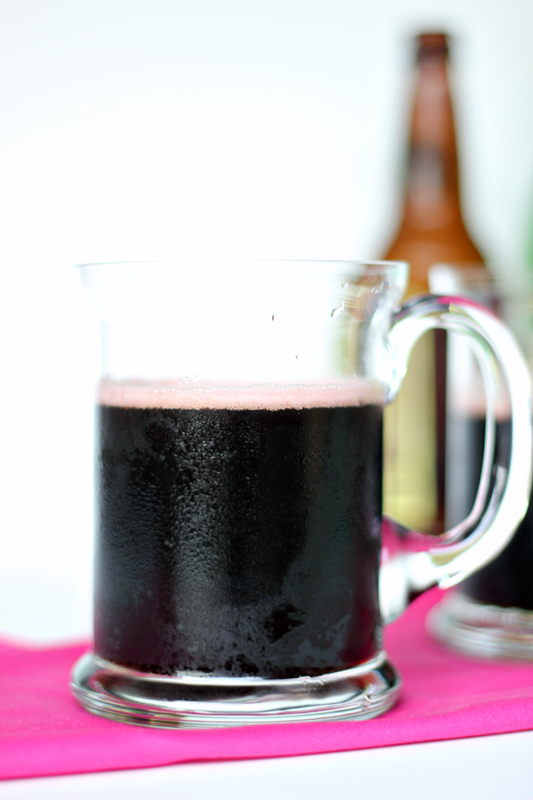 This Chocolate Raspberry Beer Cocktail is a combination of two different beers, a chocolate stout and framboise. You can use any chocolate stout, but my personal favorites are Youngs Double Chocolate Stout and Fort Collins Chocolate Stout. The combination of the two beers results in a really gorgeous pink hued froth at the top. Your guests will love this! 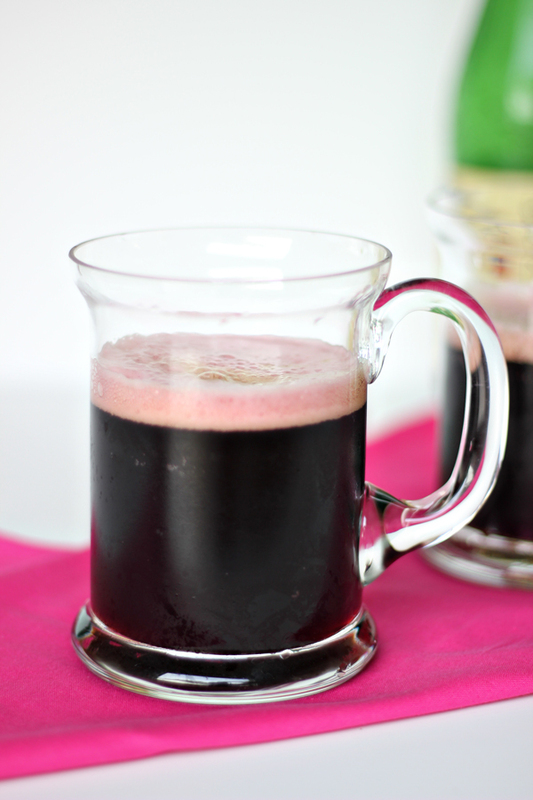 To make this bevvy, pour 4 oz of framboise in a pint glass and top with about 6 – 8 oz of the stout. Enjoy! 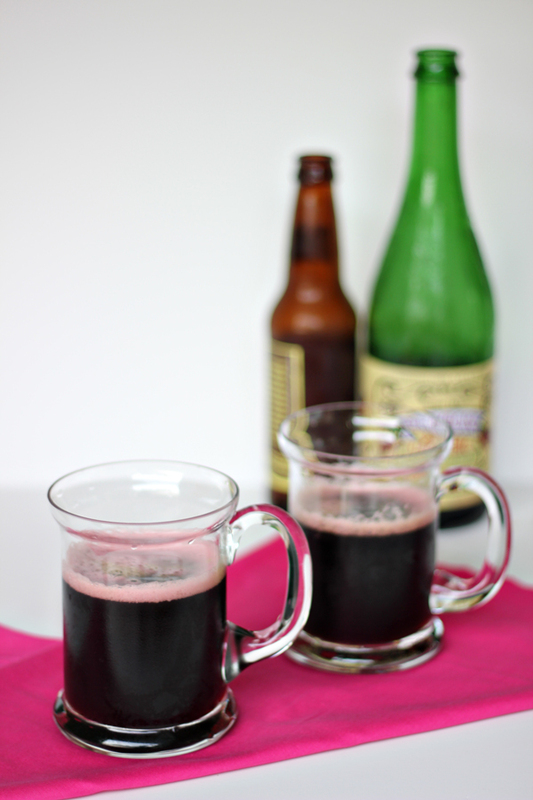 The post Chocolate Raspberry Beer Cocktail appeared first on The Flair Exchange®.